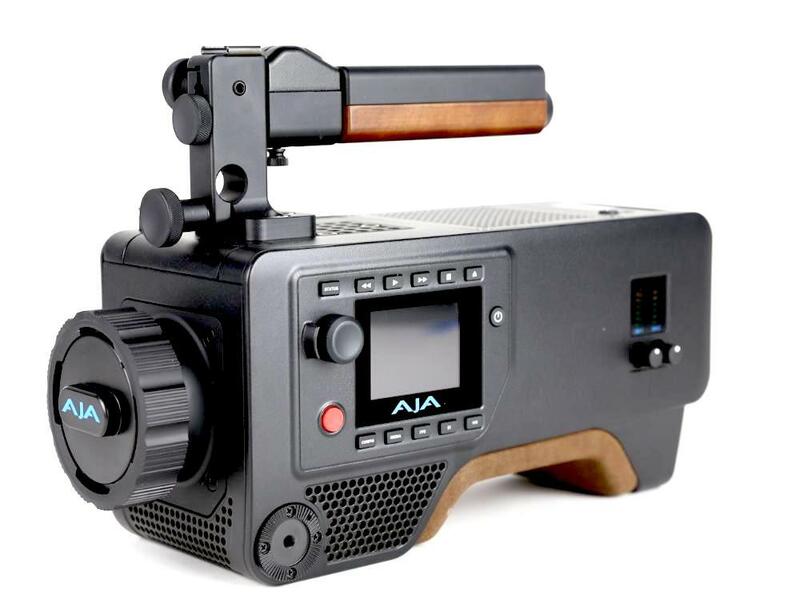 The AJA CION 4K/UHD and 2K/HD Production Camera is a user-friendly, ergonomic production camera with industry-standard connections and the ability to shoot up to 120 FPS in 4K (externally, 60 FPS internally). A mechanical back focus adjustment features allows you to properly calibrate the distance between the lens and the sensor for the sharpest image quality possible. 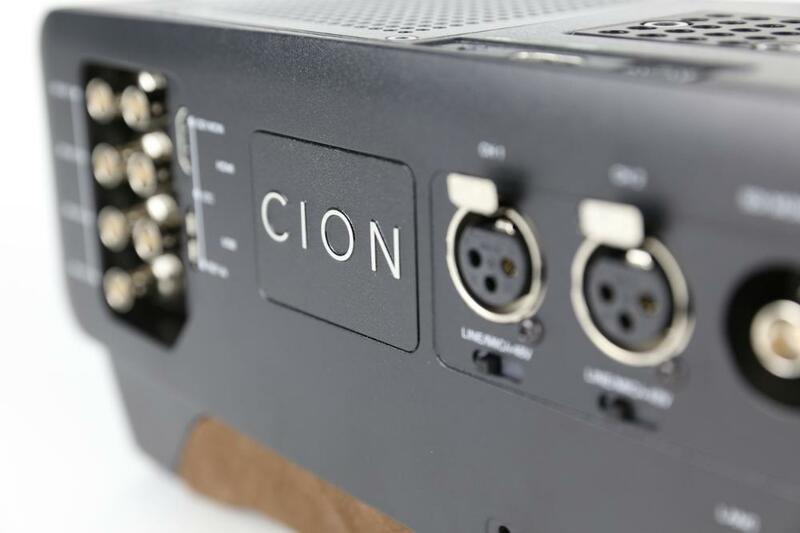 A sleek chassis accommodates industry-standard rigs. This camera is ideal for filmmaking and documentary work, especially given its relatively lightweight design. • A lens is not included with this camera. • AJA SSD memory is not included. • High frame rate recording is only compatible with external recorders. 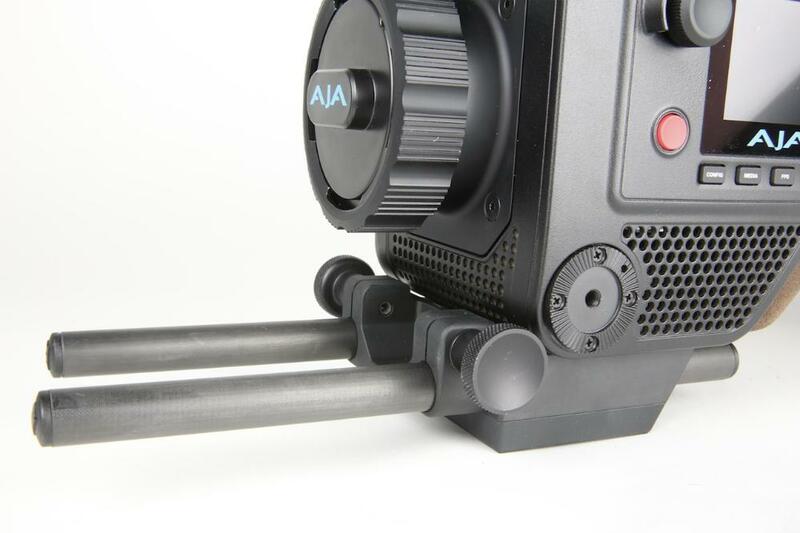 • An EVF or external monitor is highly recommended with this camera and is rentable separately. • Pak media is formatted as HFS+ which means that it reads natively on Mac OS but with third-party software utilities on Windows. 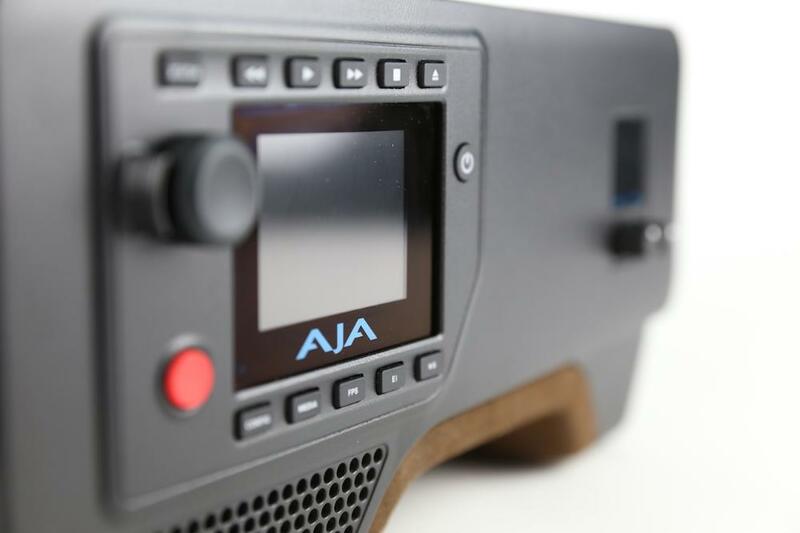 • 4K RAW recording is possible via external recorders or by using AJA's free CamXchange software (which runs on computers with Mac OS). • For a more complete rental package, see our AJA CION 4K Camera Package.